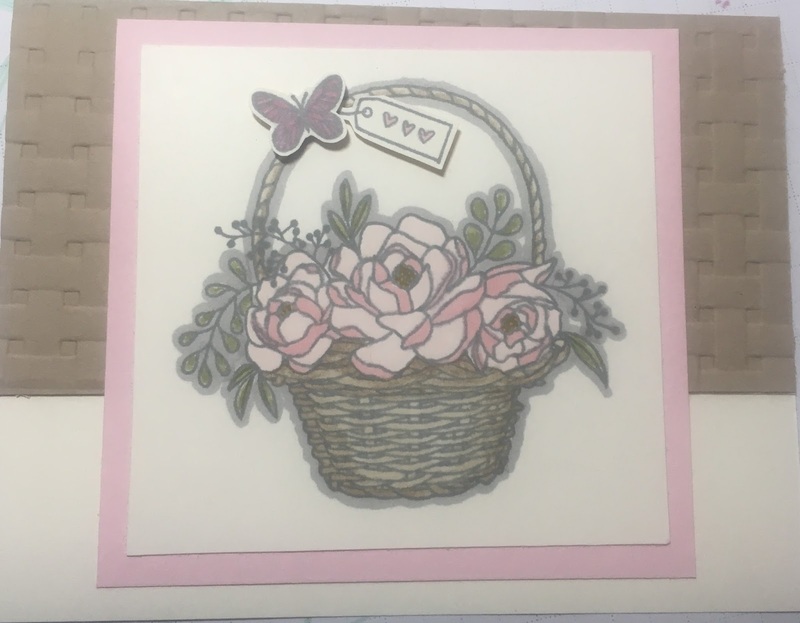 With the second release of Sale-A-Bration freebie, you not only get to choose from a great selection you also get a sneak peek at one of the new products that will be in the new Annual Catalog! Woot Woot! 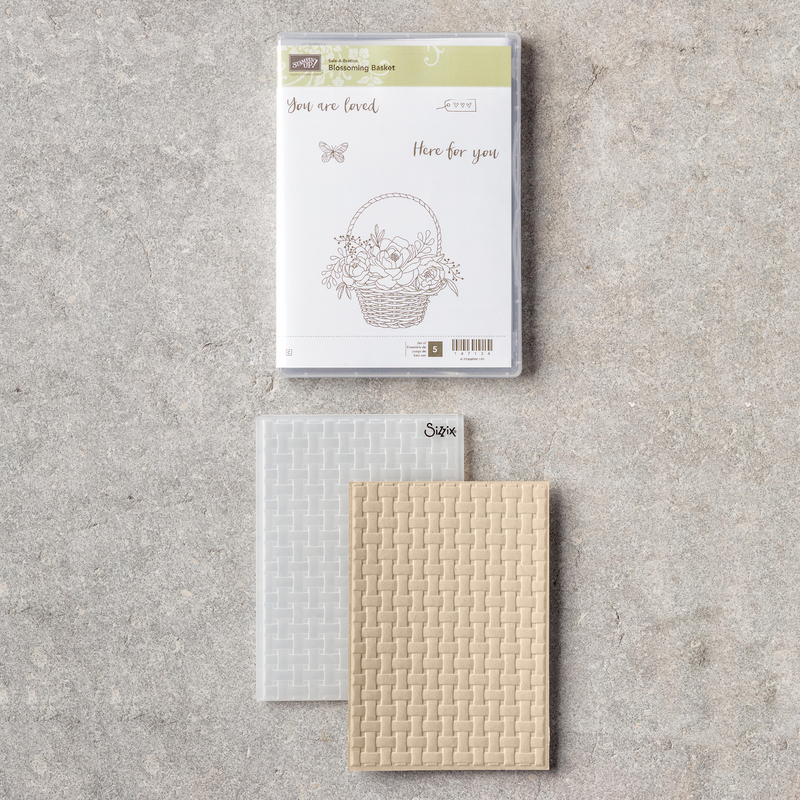 This beautiful basket is so great for so many occassions, and the basket weave embossing folder is Aaaaaaamazing! Its all free with $100 order till March 31. So do not delay... as the end of Sale-A-Bration nears, no do the end of these great free sets, as some sale out super fast. So hurry! 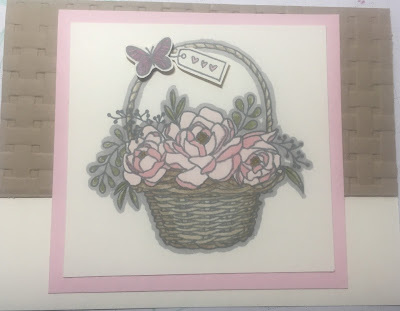 Go to debbiebuchanan.stampinup.net and get your order in right away.